Keeping Thanksgiving traditions alive demands orchestrating and arranging many elements to make the ideal day. Just like Thanksgiving Day, keeping up with commercial real estate (CRE) traditions require the right amount of collaboration and proper engagement to make everything come together. 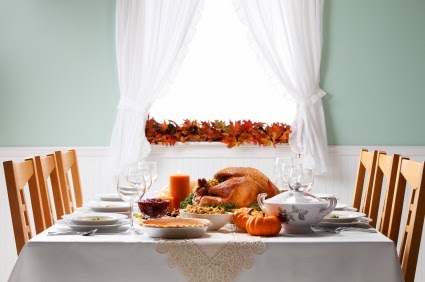 In light of the Thanksgiving holiday this week, Block Real Estate Services, LLC (BRES) decided to show how keeping up with traditions is very much like fostering relations in the CRE industry. Community relations is similar to the support football fans show the teams playing on Thanksgiving day. Throughout the year CRE enters a variety of communities with goals to develop and redevelop by bringing communities together. You have the ability to bring two teams together and watch them play a strategic game for a good cause. 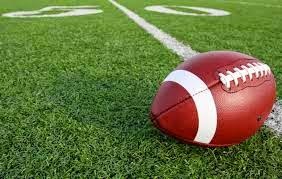 Just like the football game, the CRE industry, brings people together by inviting new members to drive new developments and better communities. looks forward to and the same can be said about collaboration when it comes to the CRE industry. Collaborating in CRE is key to the development and completion of a successful project. When you construct the perfect team and collaborate for each deal, this allows you the most success for your projects by establishing a more equipped company in a constantly changing market. 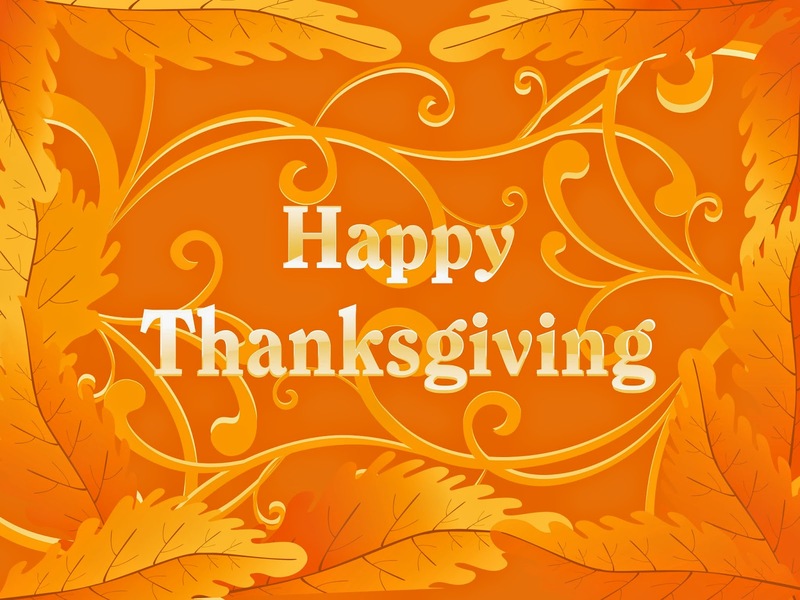 We at Block Real Estate Services, LLC (BRES) wish you all a very glorious Thanksgiving Day and may all of your traditions elevate your game in CRE!